@gbgrcia is on Carousell - Follow to stay updated! GirlInLove's Three Words, Eight Letters, Say It and I'm Yours Slightly used. Corner of the covers are. Bit folded. With bookmark and with handwritten message from the author, herself. 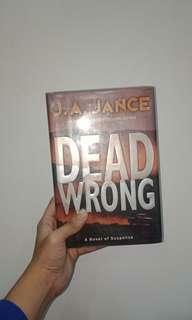 JA Jance's Dead Wrong Brand new condition. No marks, no scratches. Hardbound with jacket and removable plastic cover. 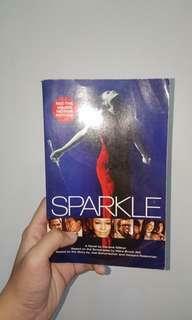 Denene Millner's Sparkle Brand new condition. No marks, no scratches. 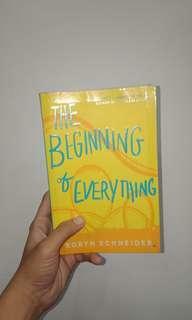 Robyn Schneider's The Beginning of Everything Slightly used condition. With tapes on sides of covers to prevent from folding. No marks, no scratches. SGWannabe's She's Dating the Gangster: Extended Edition. (Originally from Wattpad). Brand new condition. No scratches, no marks. 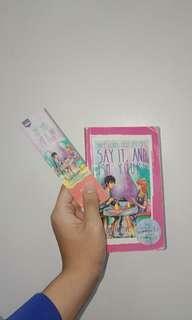 With bookmark! 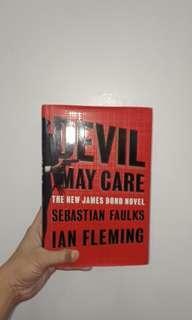 Sebastian Faulk's Devil May Care: The New James Bond Novel Brand new condition. No marks, no scratches. 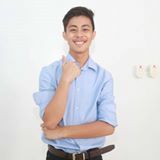 Hardbound with jacket. 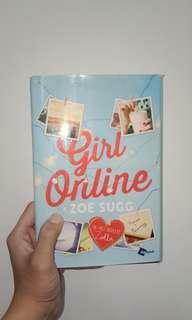 Zoe Sugg's Girl Online Brand new conditions. No marks, no scratcges. Hardbound with book jacket. 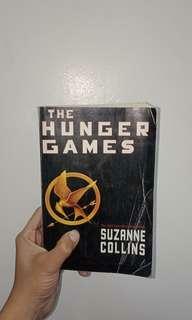 Suzanne Collins' Hunger Games Trilogy Used condition. cover is slightly folded. No torn pages. Book is worth PHP85.00 each. 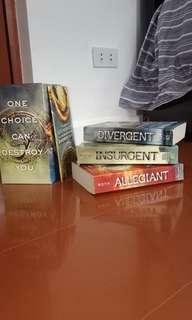 Buy the whole trilogy for only PHP250.00. Veronica Roth's The Divergent Series: Divergent + Insurgent + Allegiant Also contains bonus booklet: The World of Divergent Brand new condition. No scratches. Comes in a bookshelf package. 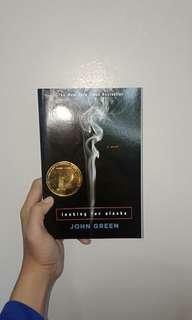 JOHN GREEN'S Looking for Alaska! Brand new condition. No marks, no scratches.